Description: Our flavourful Roasted Walnut Oil and one of our Olive Tapenades are combined in our elegant Olive Oil Emporium Gift Box to take you away to French countryside. 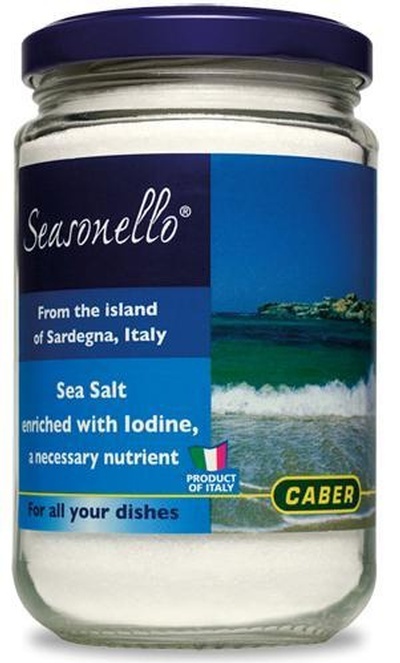 A great gift idea for culinary novices and for the professional chef. Our handcrafted Roasted Walnut Oil is made in Saumur, France strictly adhering to 150 year-old traditions and methods. Local walnuts are slowly roasted to perfection, then expeller-pressed and lightly filtered. 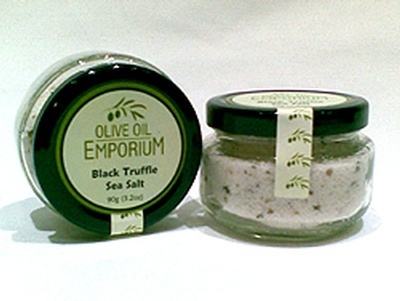 A tapenade of our selection will be added to the set. 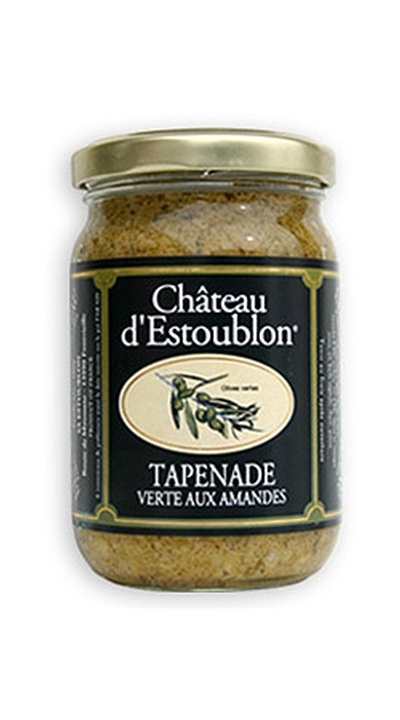 All tapenades are made in the south of France and use traditional recipes. 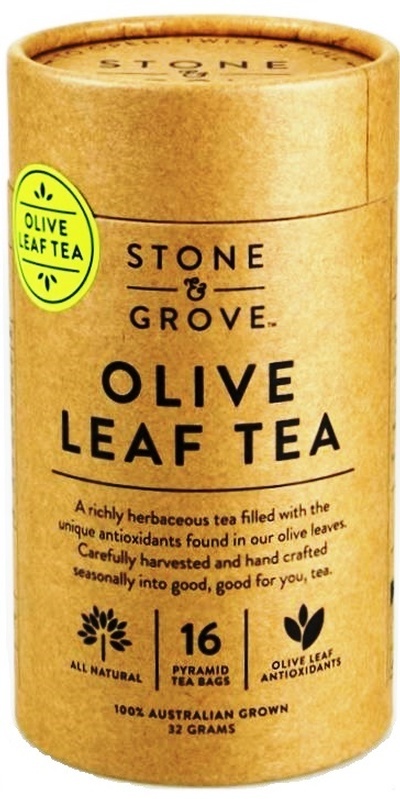 glass jar French Olive Tapenade of our choice. 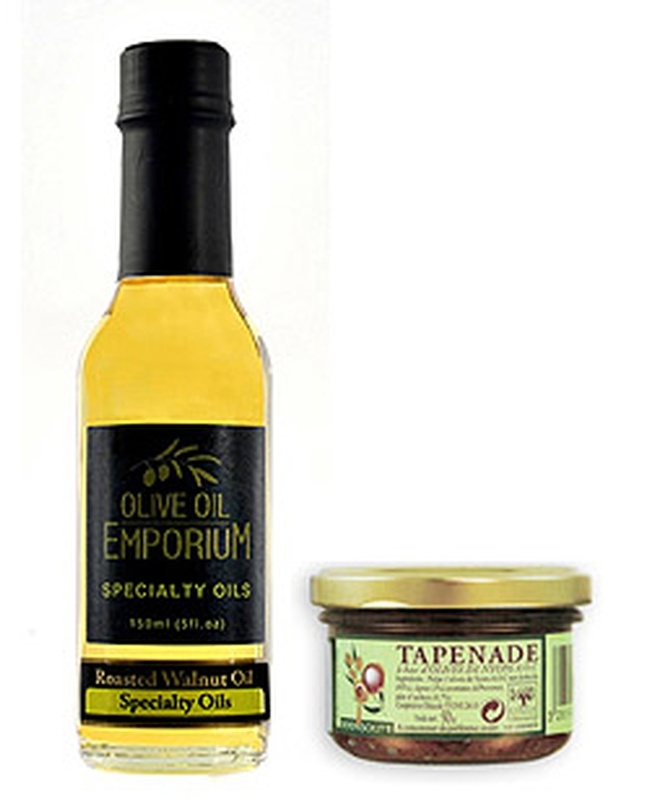 Packaging: The Walnut Oil and the Olive Tapenade are elegantly presented in our deluxe Olive Oil Emporium Gift Box.